The Teclast X3 Plus is a 2 in 1 Tablet PC, running Windows 10 with 6gb of RAM. It comes with a decent 1920 x 1080 (FHD) 11.6 inch display and the big attraction is the Intel Celeron N3450 CPU clocked at 1.1 GHz with a max speed of 2.2 GHz. Lots of RAM and a newer Apollo Lake processor should produce some great results. 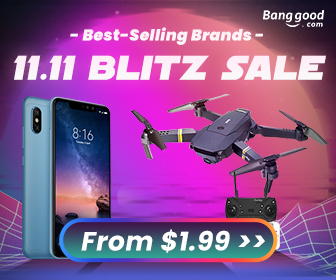 So just so you know you can find it on Gearbest right now for $363. As usual my personal recommendation is to find a really good Bluetooth keyboard so you don’t waste extra cash on an accessory keyboard. Trust me, it sure makes life cheaper and easier when switching up tablets. So let us proceed to the video right away and find out all the specs from Chris over at TechTablets.com.